is one of the most commonly used models in industrial air-conditioning. 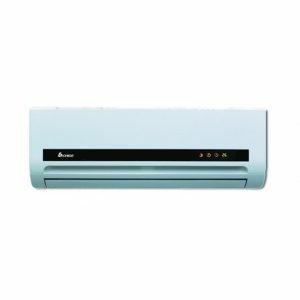 This type of air-conditioner is a versatile solution for air-conditioning in small or large rooms. It is used in the assembling of VRF systems with wall mounted air-conditioners.